Mouth ulcer is quite irritating and common. 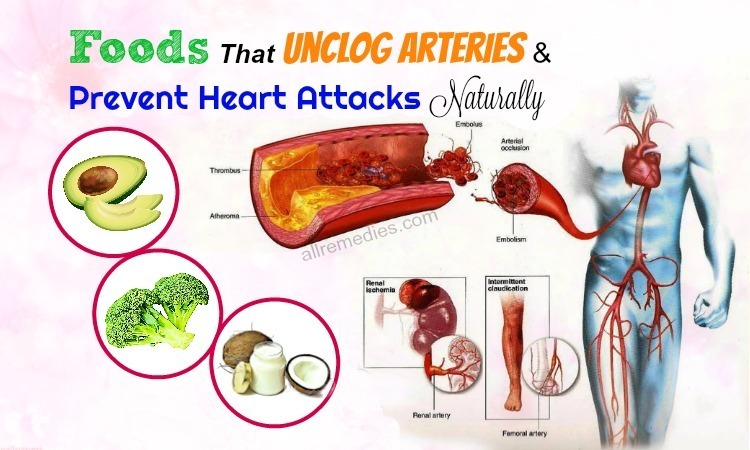 They may be caused by a number of reasons like food triggers, hereditary factors, constipation, stress, hormonal changes, accidental cheek bites, excess acidity, and deficiencies of vitamin C, vitamin B complex, iron, or other nutrients. There are a lot of over-the-counter medicines for treating mouth ulcers; however, they can take a lot of time and are not always effective. 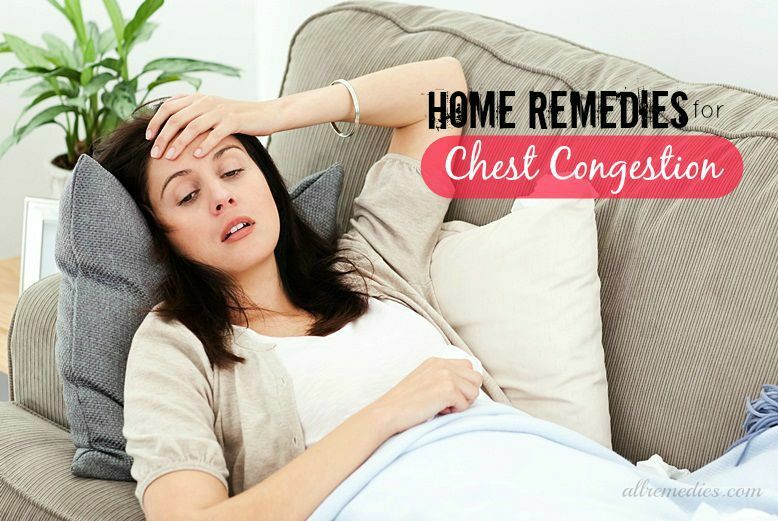 Instead, you should try some natural home remedies helping provide relief in just several days more. 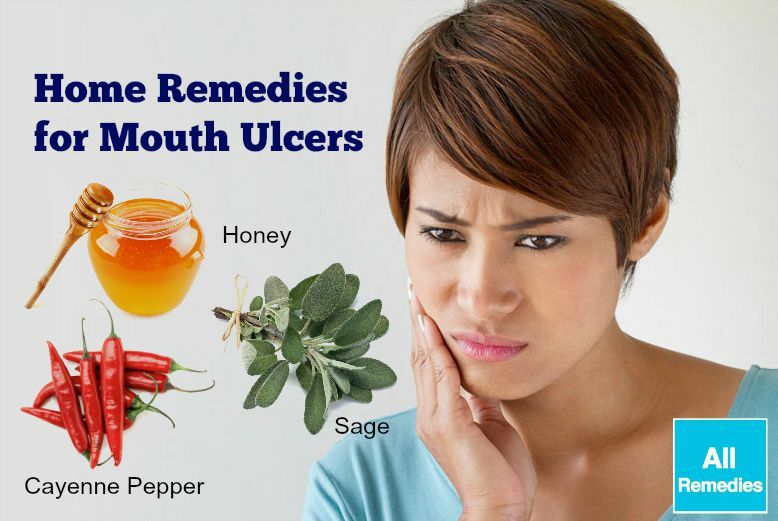 In this article, AllRemedies.com show you top 26 natural home remedies for mouth ulcers in adults without any side effect. This writing listed the best treatments to get rid of mouth ulcers from reliable sources. 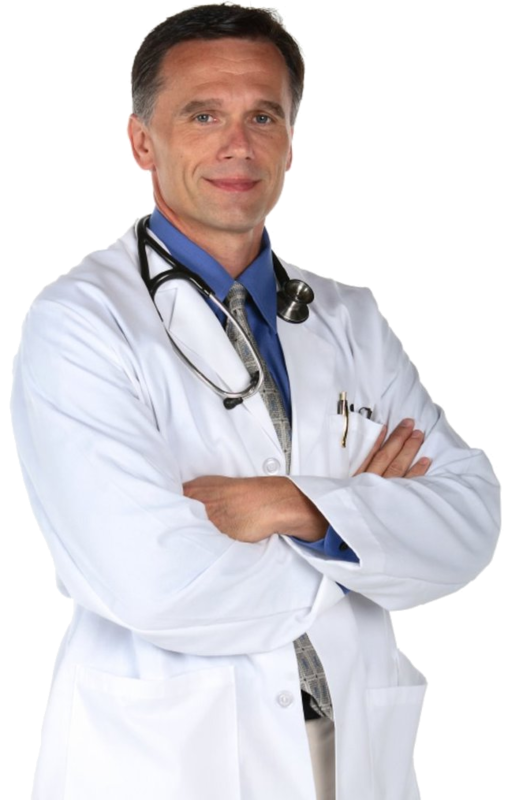 Nevertheless, it is only for the informational purpose and it is not aimed to give medical advice. Keep reading this writing to learn more these 26 home remedies for mouth ulcers in more detail! Coconut milk: You take few coconut milk in the mouth and then gargle with it. You can swish it around the mouth for several seconds before throwing or swallowing it out. You should repeat this 3-4 times per day. Coconut oil: Simply, you can rub some coconut oil on the mouth ulcers. You can also use it like the coconut milk. First of all, take some oil in your mouth, swish around and then swallow or throw away. It is recommended to repeat 2-3 times per day. Coconut water: You should have coconut water (1-2 glasses) obtained from the green tender coconuts. They are soothing and delicious. 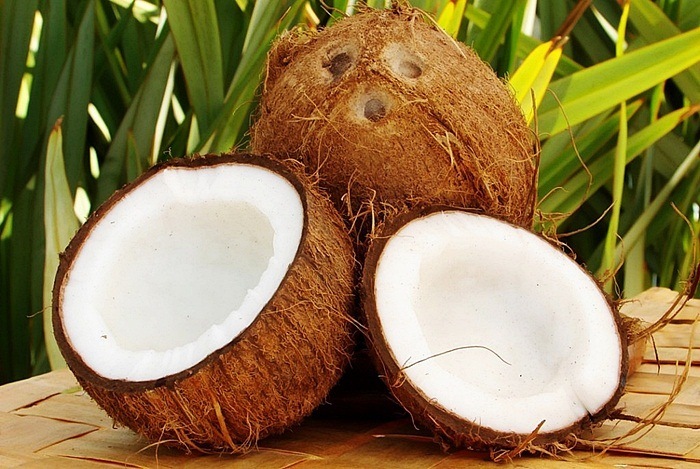 Whatever minerals or vitamins you lack may be replenished by consuming coconut water. It is suggested to drink coconut water (1-2 glasses) a day. 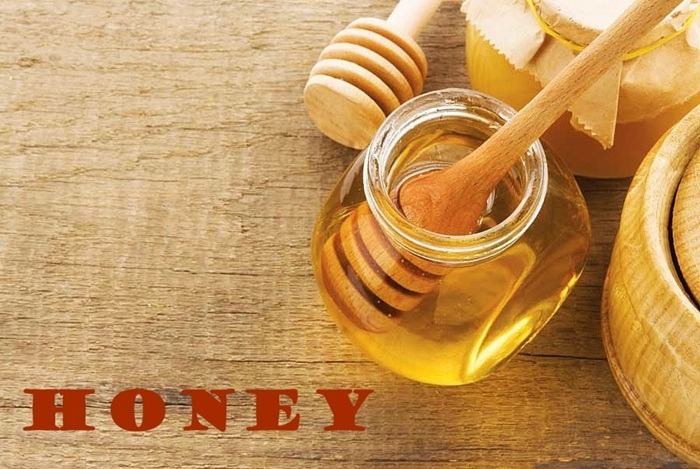 Honey that helps you reduce weight also helps you treat mouth ulcers. First of all, mix turmeric and honey well to create a paste. Then apply this paste to the mouth ulcer affected area. It is recommended to repeat this 3-4 times per day. Looking for the natural home remedies for mouth ulcers, you should not pass onion. Next, take a slice and then chew it, releasing the juice. 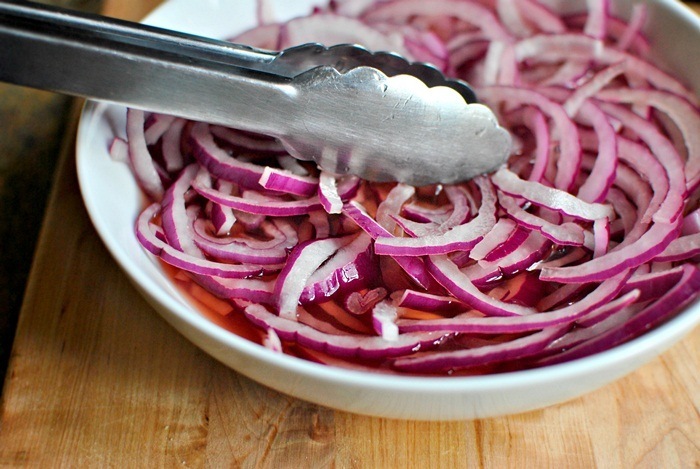 Try to coat the ulcers with this juice of onion in the mouth. This will give you a bad breath. However, you can wash your mouth with water of coriander seeds or chew a few basil leaves or coriander after some time in order to ward off your foul smell. Another option is to grind it to extract out its juice. Then use cotton to apply this juice to the ulcers. 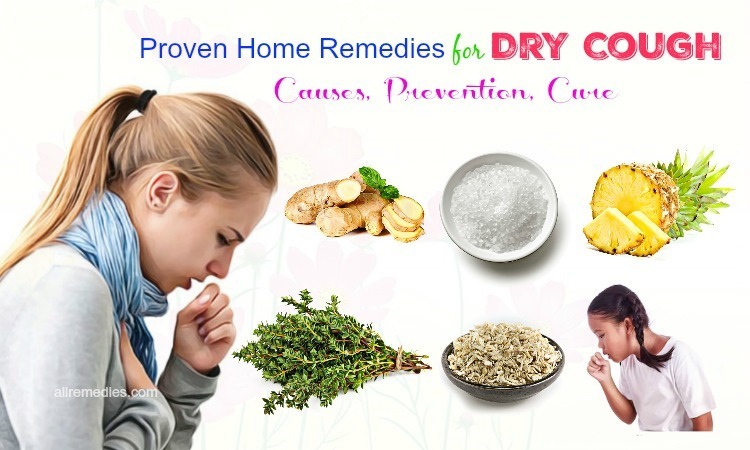 Baking soda is also considered among one of the best effective home remedies for mouth ulcers. 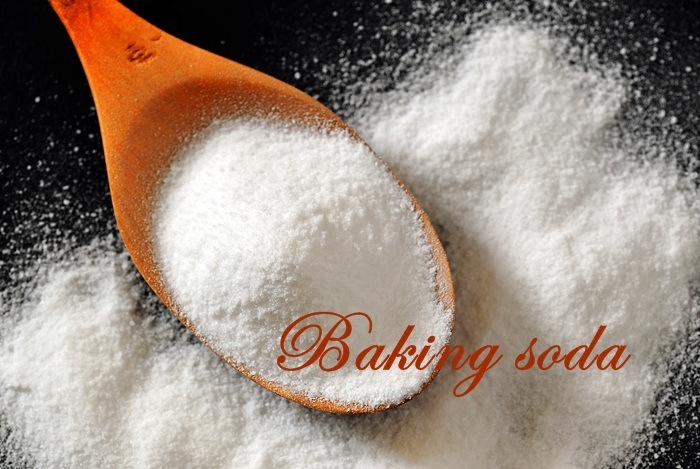 Baking soda is alkaline and regulates the pH level that in turn may boost the healing of the ulcers. 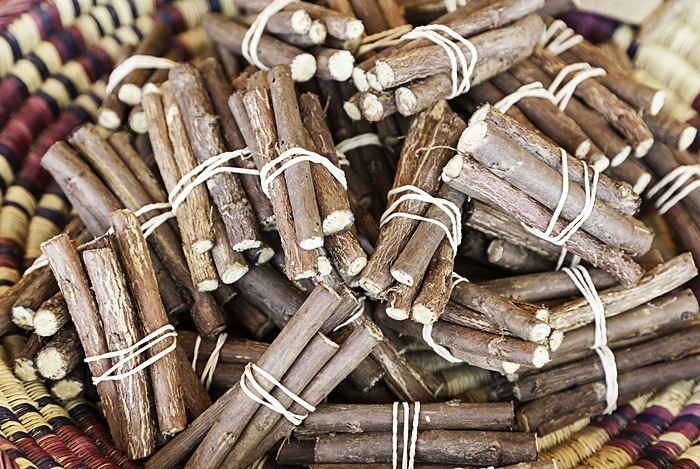 In addition, it also contains some anti-bacterial properties which can treat infections too. Mix baking soda (½ teaspoon) in water (half a cup). Then take this solution in the mouth and swish it for about one minute. Spit it out. You should repeat this 3-5 times per day. Another choice is to make a paste with water and baking soda. Apply the paste to the mouth ulcers. It is suggested to repeat 3-4 times per day. First, mix salt with water. 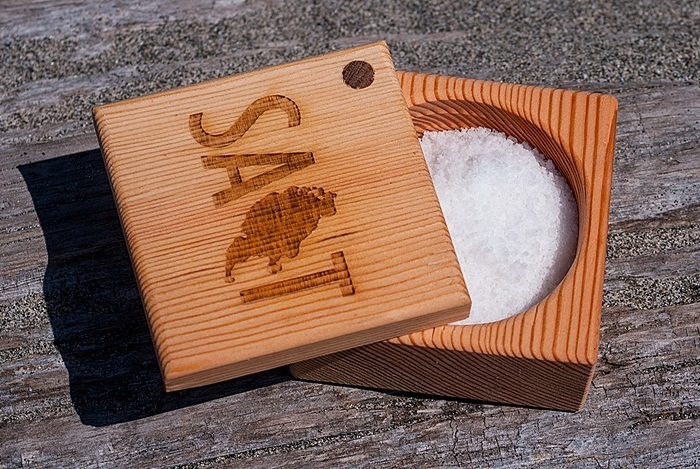 Then take some salt water in the mouth and swish it around 20-30 seconds. You can repeat until the water in your cup finishes. It is recommended to do this 4-5 times per day. Both leaves and seeds of coriander are a powerful source of minerals as well as other nutrients such as iron, copper, calcium, manganese, zinc, magnesium and potassium along with dietary fiber and antioxidants. They have a lot of vitamins including vitamin C, K and B-complex vitamins such as thiamin, niacin, and riboflavin. Insufficient of B vitamins is one of the main causes of mouth ulcers. Here are detailed guides to use it for mouth ulcers. 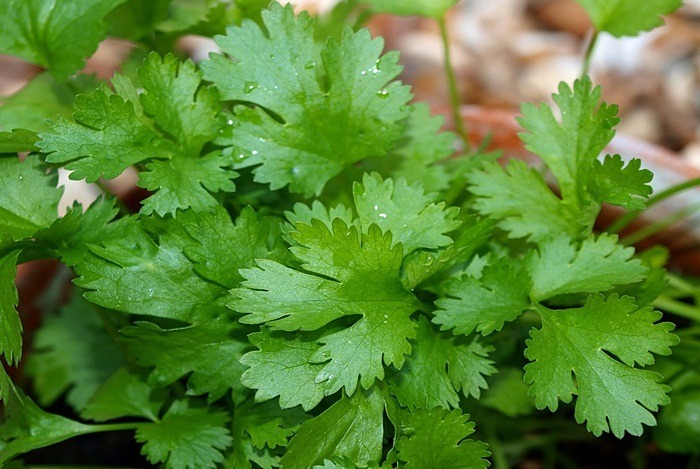 Take some leaves of coriander and boil it with water (a glass). Allow it cool down and next gargle with this water. You had better repeat 3-4 times per day. Alternatively, you can take coriander seeds (a teaspoon) and boil it with water (a cup). Strain and let this cool down. After that, swish around the water in the mouth and finally spit it out. It is recommended to repeat 3-4 times per day. Take 6-8 leaves of basil and then rinse them properly and slowly chew them feeling their juice in the mouth and next coating the same on the ulcers. 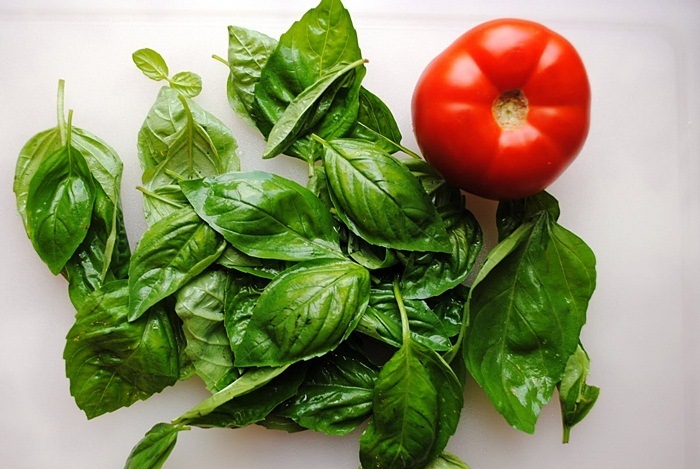 Another option is to crush some leaves of basil and make a paste. Afterward, apply this paste to the mouth ulcers. Wash your mouth with the water 3-5 times per day. Take little milk of magnesia in your cotton swab. Then, dab it on the mouth ulcers. You should repeat 3-4 times per day. 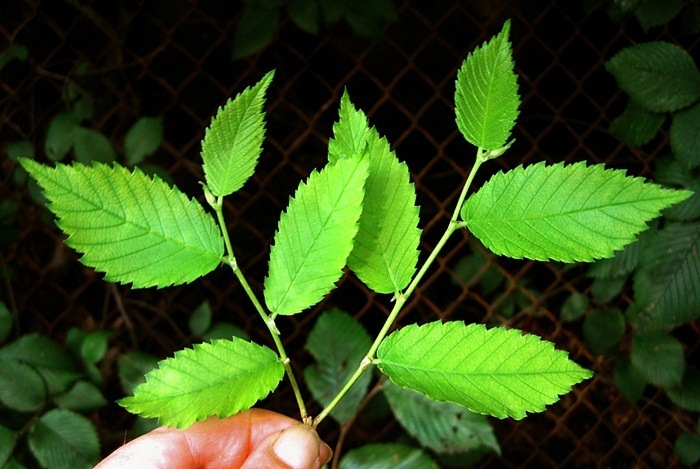 Take the slippery elm powder and then mix it with water in order to make a paste. After that, apply this paste to the mouth ulcers. There are a lot of other healthy home remedies for mouth ulcers presented in this article, so continue reading! 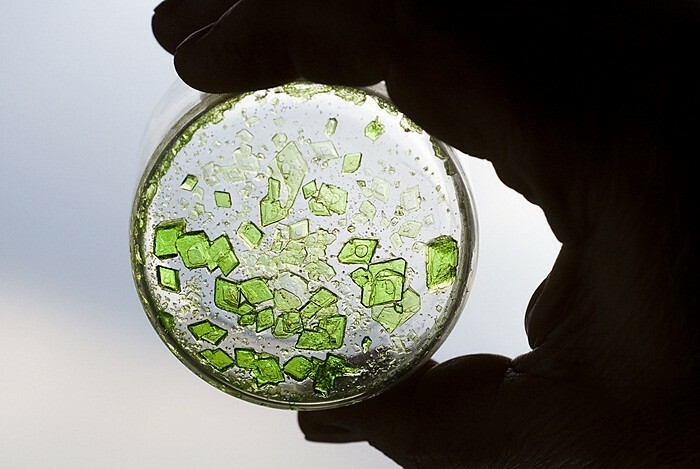 You can take alum crystals that are solid alum form and then put a little piece of this in water. This alum will get dissolved in this water. After that, you can wash your mouth with the water. You may also crush the alum crystal in order to get its powder or get alum in powdered form. Wet a cotton swab and then dip it in the alum powder. Hold the cotton swab against the mouth ulcer for one minute or so. After a minute, you remove this cotton and spit out. Rinse your mouth by using water. Make a goldenseal mouth rinse. Firstly, take warm water (a cup). Next, to, add salt (¼ teaspoon) and goldenseal powder (½ teaspoon) to this water. Then, rinse your mouth with the water. You can also directly apply goldenseal powder to the mouth ulcers. If you use the liquid extract of goldenseal, you pour goldenseal (a few drops) onto a cotton swab and then dab it on the mouth ulcers. Note: Infants, pregnant women, and young children had better not use goldenseal herb. First of all, pour propolis tincture (2-3 drops) on the cotton bud. Then, dab it on the mouth ulcer directly. It can give you one burning sensation for several seconds and can taste unpleasant. 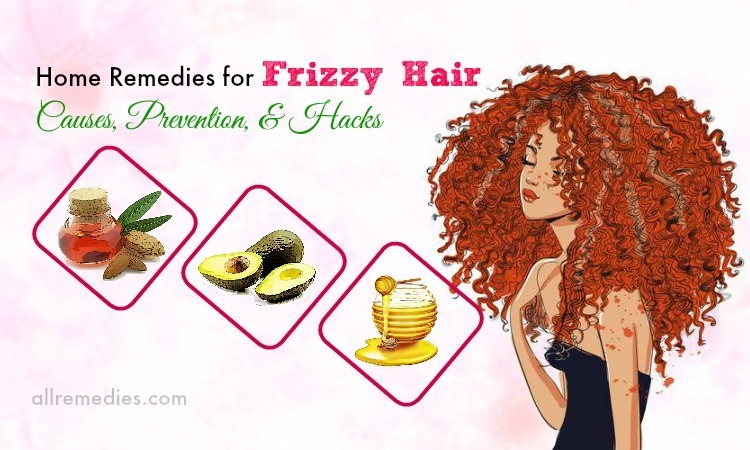 In order to avoid the uncomfortable conditions, you can mix it with some honey. You had better repeat this process 4-5 times per day. 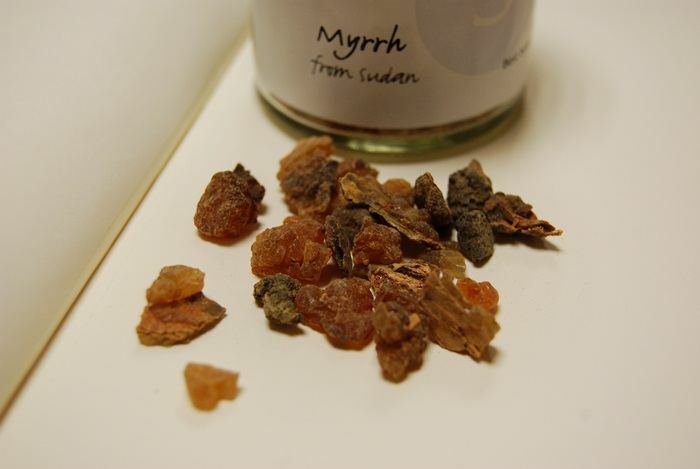 You can directly use myrrh tincture on the ulcers. Just need to pour this tincture (2-3 drops) on one cotton swab and then apply it to the ulcers. Another option is to add tincture (2-3 drops) to warm water (half a cup) and wash your mouth with the solution. You can also use myrrh oil. Firstly, pour this oil (1-2 drops) on one cotton swab and then apply this to the mouth ulcers. This can bring in numbness and burning sensation for sometimes. 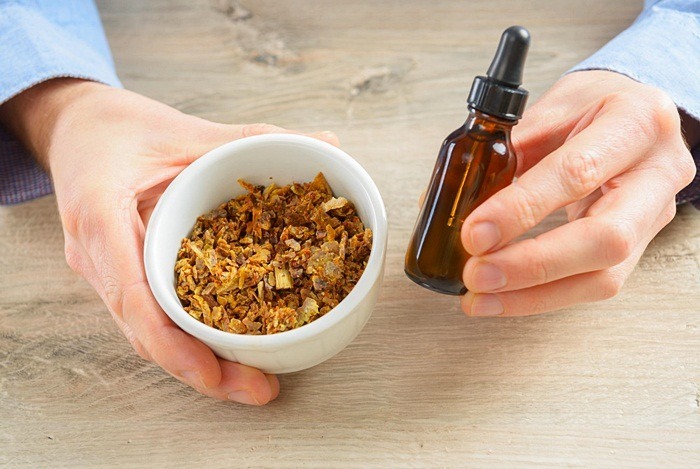 In order to avoid burning sensation and stinging, you should mix myrrh oil with fennel oil or peppermint oil and then apply to the mouth ulcers. Keep reading this writing to discover other home remedies for mouth ulcers. 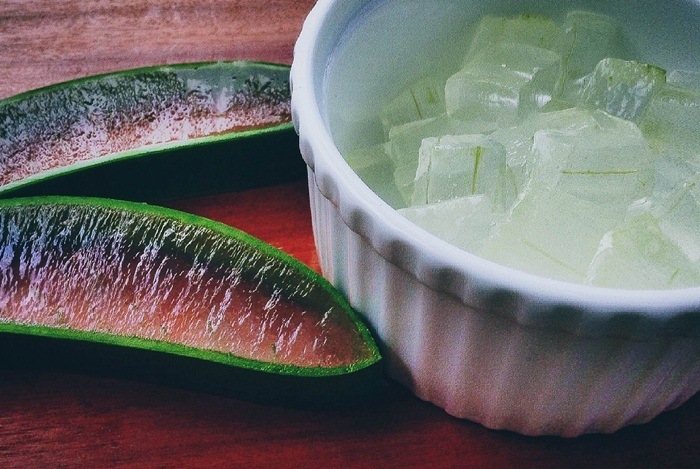 If you use a leaf, firstly, you cut it open and then take out its gel. After that, apply this gel to the mouth ulcer. Alternatively, you can use pure aloe vera gel in herbal store and then apply directly to the ulcers. Wet the tea bag with water. 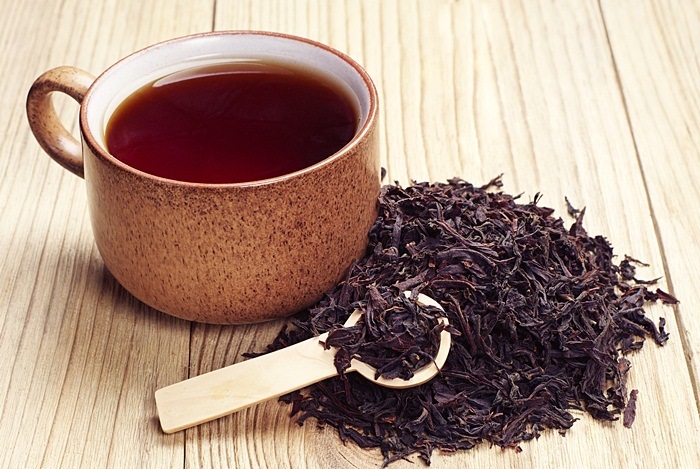 Then, hold this wet tea bag against the mouth ulcer. Gently press this tea bag in order to release its juice. Let it sit there for around 20-30 minutes. A weak immunity can also lead to frequent mouth ulcers. Have more foods containing B vitamins such as whole grains including wheat, barley, oats, etc. and vegetables like cauliflower, spinach, cabbage, lettuce, radish, etc. Although nuts like walnuts and almonds are also high in B vitamins, they can hurt the ulcers so take them only after the mouth ulcers go away. Increase food intake that contains folic acid in them like bananas, avocados, melons, lentils, spinach, chicken, beef, liver, etc. Have foods high in iron such as celery, corn, cucumber, peas, carrots etc. 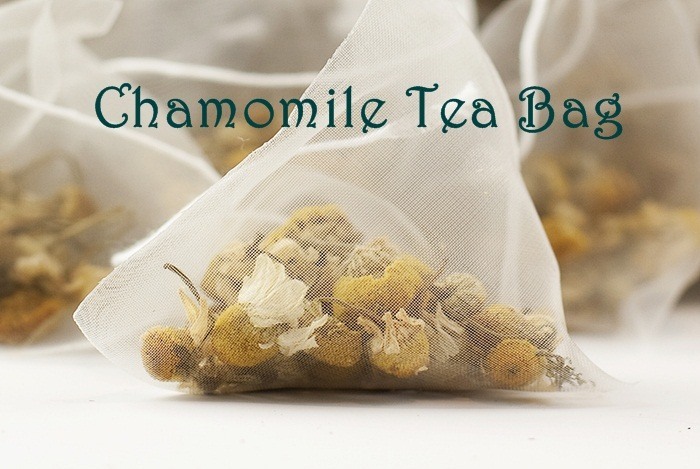 First of all, soak the chamomile in the water for one minute or so if you use a tea bag, and 3-4 minutes if using dried flowers. After that, place it directly against the mouth ulcers for about 5-10 minutes two times daily to help relieve discomfort as well as promote speedy healing. Remember that not to swallow that causes the problem again. 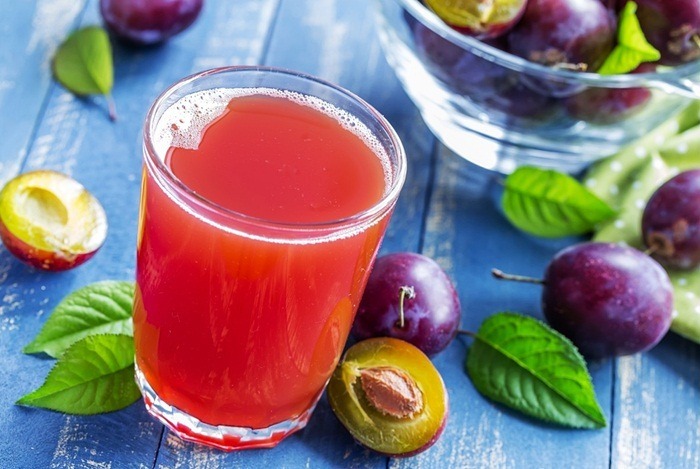 It contains powerful bioflavonoids and also has antibacterial properties. Especially, it supports the immune system in healing the ulcers and prevents infection. 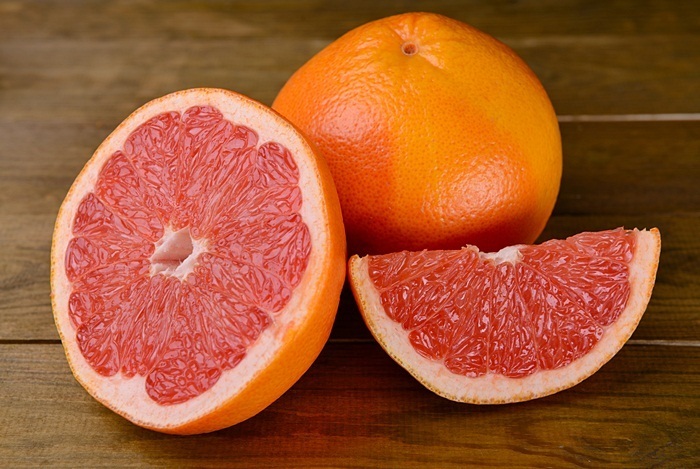 Therefore, using grapefruit seed extract is also one of the greatest home remedies for mouth ulcers in adults. 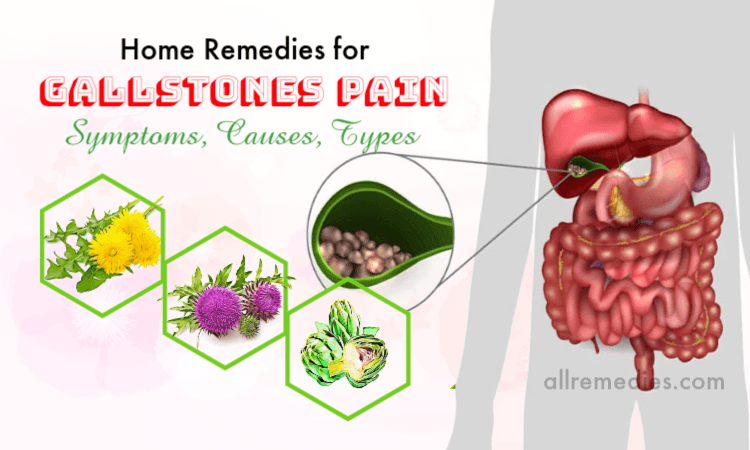 Do it several times per day in order to prevent the ulcers. The calming property present in sage can give immediate relief from the pain of mouth ulcers. 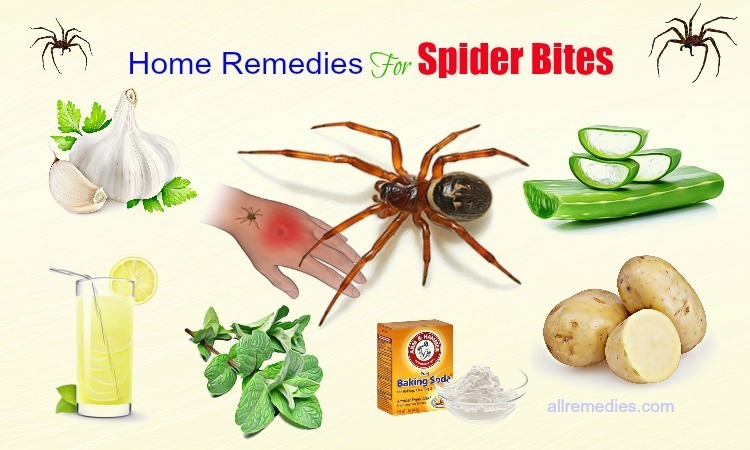 It is also one of the most effective home remedies for mouth ulcer in adults. First of all, take 3 tsp of sage leaves and then add boiling water (two glasses) into it. Repeat it for some times per day to remove the problem. First of all, swish the mouth with salt water or warm water to get your area clean. Next, combine the clove oil and the olive oil and later soak one cotton ball in it. Now, apply the cotton ball directly to your mouth for about 5-8 minutes for instant relief. 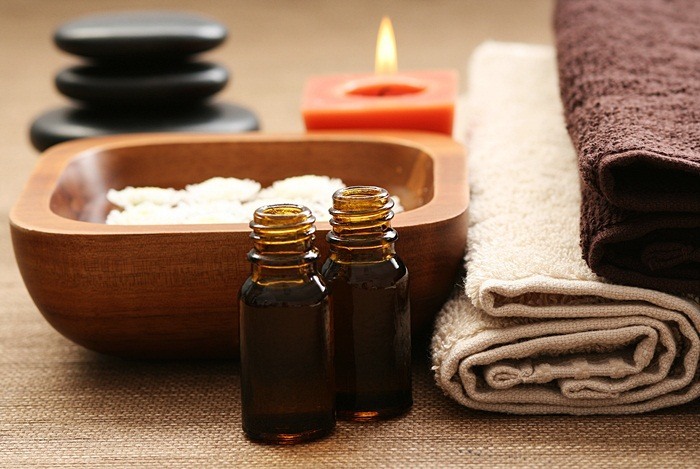 Both hydrogen peroxide and sea salt have antiseptic, anti-inflammatory and disinfectant properties. Therefore, you can use all of these ingredients separately or in a great combination to treat canker sores or mouth ulcers. Add 2 teaspoons each of 3% hydrogen peroxide and sea salt to warm water (a glass). Mix it well. Now, use it as one mouth rinse. 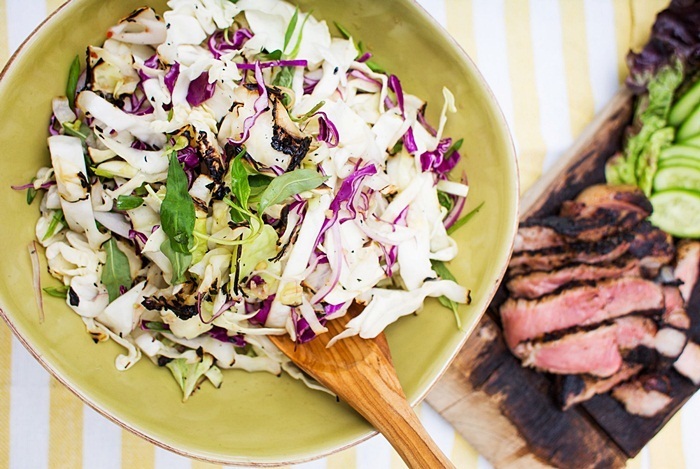 You had better repeat this remedy once or twice per day. Ensure you do not swallow this solution. 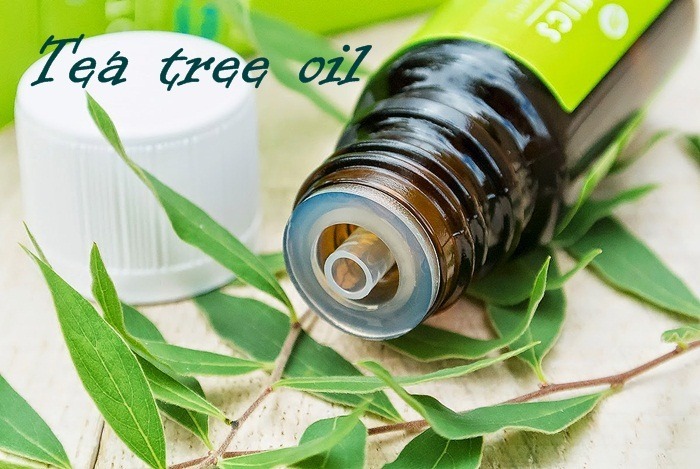 Antibacterial and antiseptic properties present in tea tree oil helps to treat mouth ulcers as there are very good skin disinfectants. 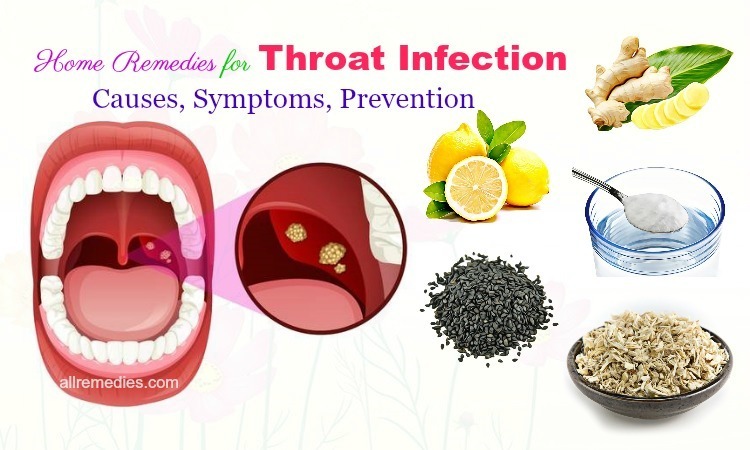 It is recommended to follow this remedy for about 2 – 3 times a day till the mouth ulcers are gone away. Then, directly apply the paste on your mouth ulcers. 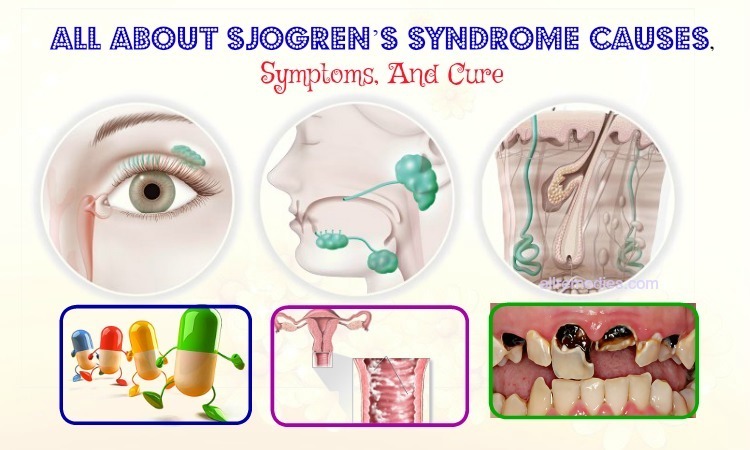 First, it can cause irritation but it is really effective in treating the mouth ulcers and its pain. Or simply, you can try several candies which contain cayenne pepper to get immediate relief from the mouth ulcer pain. 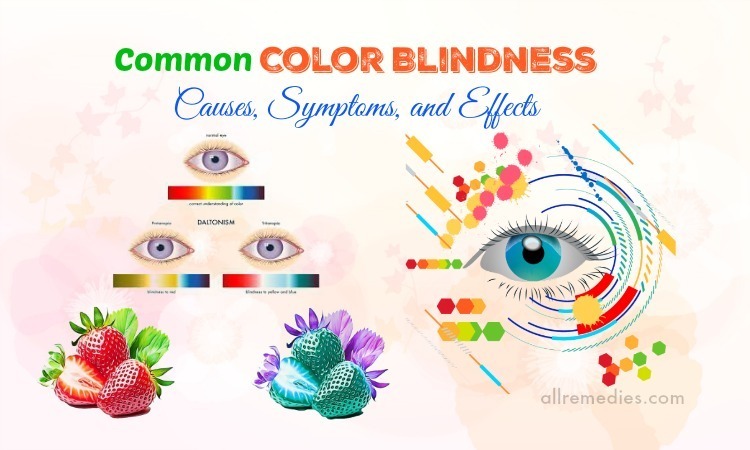 If you want to know more about natural, at home remedies for other diseases and conditions, go to our main Home Remedies page. 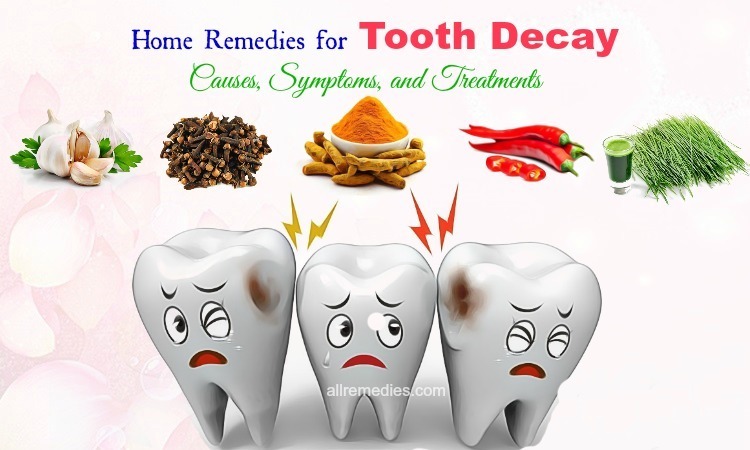 All above are natural remedies which surely help in treating the mouth ulcers and its pain. 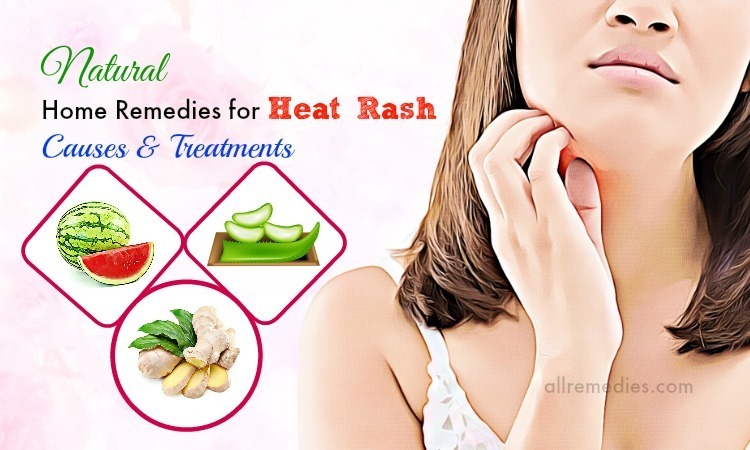 After reading the article of top 26 natural home remedies for mouth ulcer in adults, hope you find your effective home remedy for curing the mouth ulcers soon and remove its pain quickly. 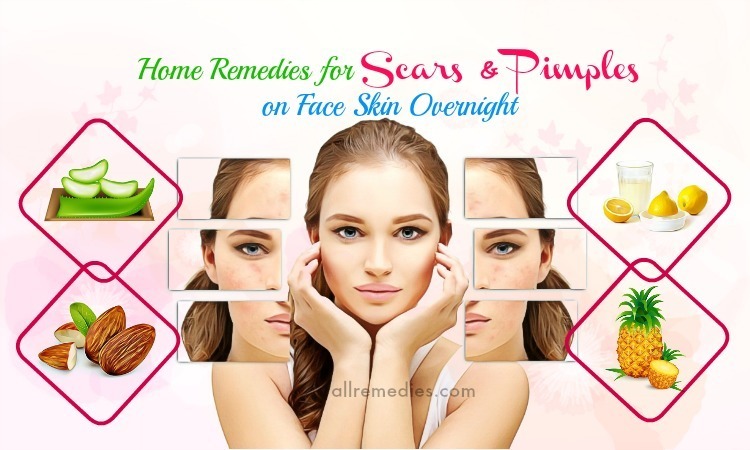 However, the article is only for the informational purpose, thus, you should meet your doctor to get advice before applying any at home remedy. If you have any question, or you know other home remedies for mouth ulcers, please leave them below, I will respond you as soon as possible. Also, you can share the experience if you know any other natural mouth ulcers remedies to us.